Wheelchair accessible taxi service at Civitavecchia Port. 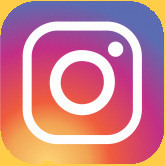 Whether your heading to the airport or going cruising, let us take care of you. 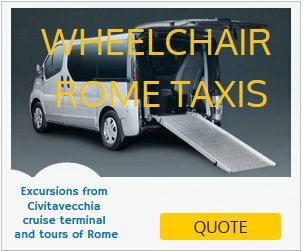 We provide a Wheelchair accessible taxi service at Civitavecchia Port, to get Rome Fiumicino Airport, Rome Ciampino Airport or Rome city and viceversa, get the best service for disabled transportation in Civitavecchia. The disabled transportation is made by expert drivers who are particularly skilled in driving with disabled persons. They help the person with disability to get into and out of the car on his own wheelchair, the driver will take you and will pickup you under the cruise ship. For this service we plan shore excursions from Civitavecchia cruise terminal and tours of Rome with English speaking drivers. 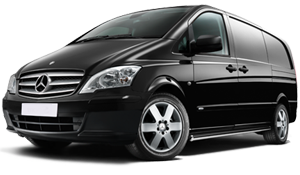 The service is available on holidays and at night and it can be used for excursions, outings and journeys abroad. Our vehicles are Ideal for passengers with disabilities, air-conditioning as standard, are a spacious and comfortable ride and is perfectly suited to passengers travelling together with luggage.